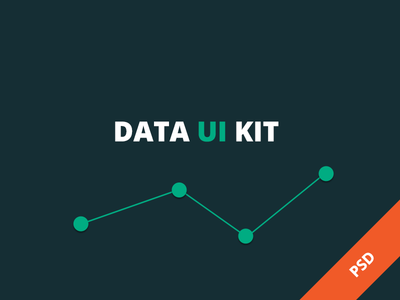 Fully vector-based UI kit. Includes main menu, buttons, search field, email subscription field, ribbons, social icons, badge, calendar, login form, comment form, preloader, range slider, simple slider, media player, check boxes, radio butotns, quote, tags, and more. Phew. Awesome. 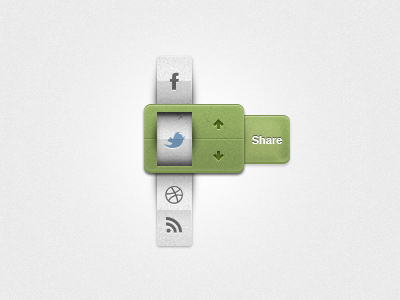 Kitchy Mega UI Kit is a free UI Kit design resource made by Dribbble user Wassim. As far as I can tell, its license is Free for Commercial and Personal Purposes.